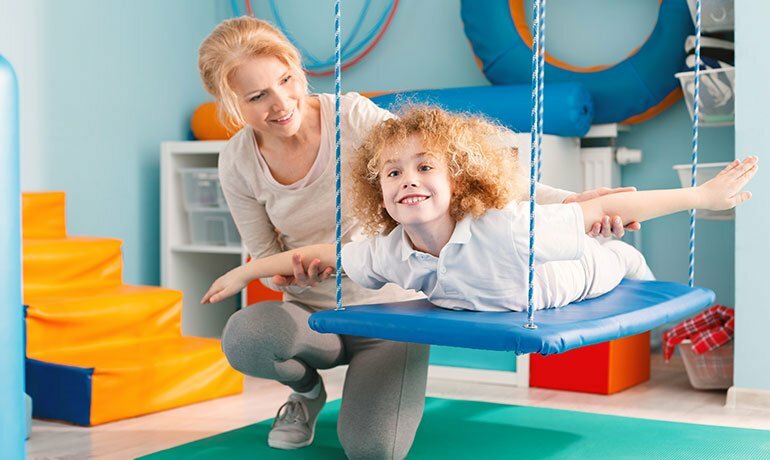 Pediatric occupational therapy focuses on helping people with a physical, sensory, or cognitive disability be as independent as possible in all areas of their lives. Occupational therapy can help kids with various needs improve their cognitive, physical, sensory and motor skills and enhance their self-esteem and sense of accomplishment. 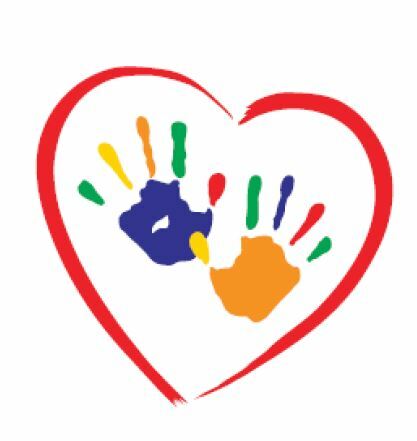 Feeding therapy provides skilled services to children with difficulties eating. These may include problems sucking, chewing, or swallowing age-appropriate food safely and easily. 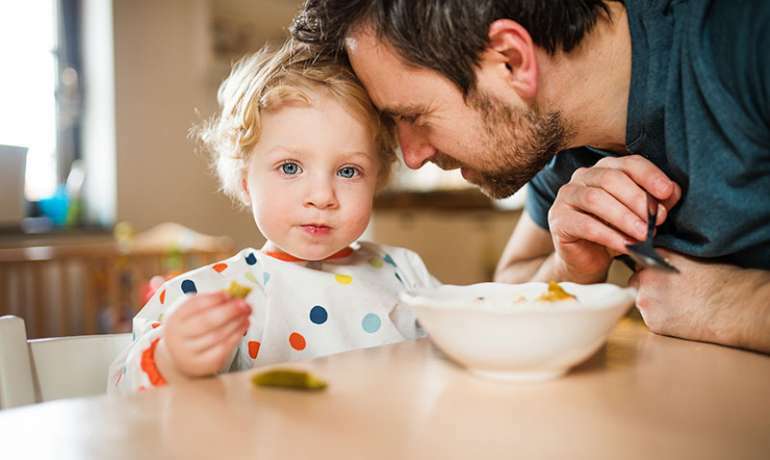 Feeding disorders may also include difficulties in a child’s relationship to food. A resistant eater may limit intake enough to result in illness, malnutrition or poor growth. Music therapy is the clinical and evidence-based use of music to accomplish individualized goals by a credentialed professional who has completed an approved music therapy program.